Applications are open for the U.S. Department of State’s TechGirls Program 2019. TechGirls connects and supports the next generation of women leaders in science, technology, engineering, and mathematics by providing them access and opportunities to advance their skills and pursue their dreams. 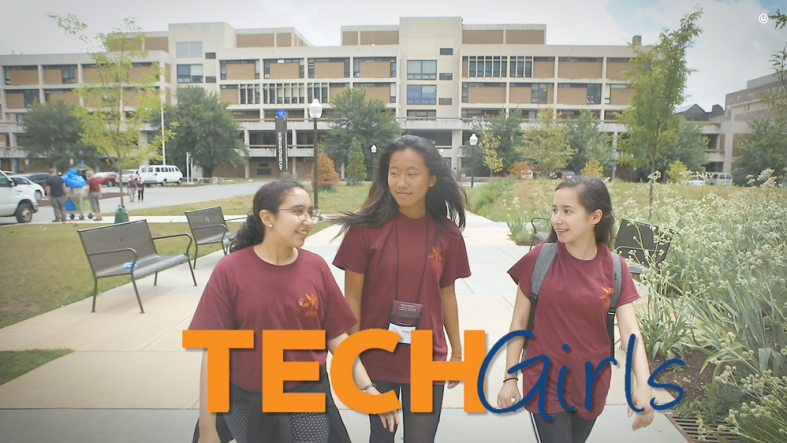 TechGirls is packed with skill-development workshops and interactions with America’s most innovative tech professionals as well as 45 hours of study at a Tech Camp with the Center for Enhancement in Engineering Diversity at Virginia Tech. The TechGirls program offers a rich cultural immersion experience, improves the participants’ ability to enter tech fields and encourages them to pursue higher education in fields where women are under-represented. Preference will be given to those who have limited or no prior experience in the United States. You are not eligible if you have travelled to the United States in the last three years as part of any other ECA exchange program. For more information, visit TechGirls.